Cassowary Crossing is one of two properties absolutely key to creating what has been recognised as a state and nationally significant wildlife corridor at East Evelyn Gap between the Malaan and Herberton Range National Park sections of the Wet Tropics World Heritage Area. This corridor is of particular importance for the nationally endangered Cassowary, and also the nationally endangered Spotted-tailed Quoll. The property also provides habitat for the nationally endangered Greater Large Eared Horseshoe Bat and three nationally endangered frogs: the Common Mistfrog, Mountain Mistfrog and Australian Lacelid. The corridor will also benefit a range of other wildlife including Lumholtz's Tree Kangaroo and the endemic high altitude possums that are restricted to the cooler parts of the Atherton Tablelands. Map: Cassowary Crossing is part of a nationally significant endangered species corridor between the Malaan and Herberton Range sections of the Wet Tropics World Heritage Area. Two rainforest regional ecosystems are found on the property. The larger of these is the endangered simple to complex notophyll vine forest of cloudy wet uplands on basalt. The basalt on the Atherton Tablelands overlies volcanic rhyolite in places and in some areas the basalt has either been eroded away or has not quite covered the rhyolite. This is the case in the middle of Cassowary Crossing giving rise to the presence of a second type of rainforest which is simple to complex notophyll vine forest of cloudy wet and moist uplands and highlands on granites and rhyolites. 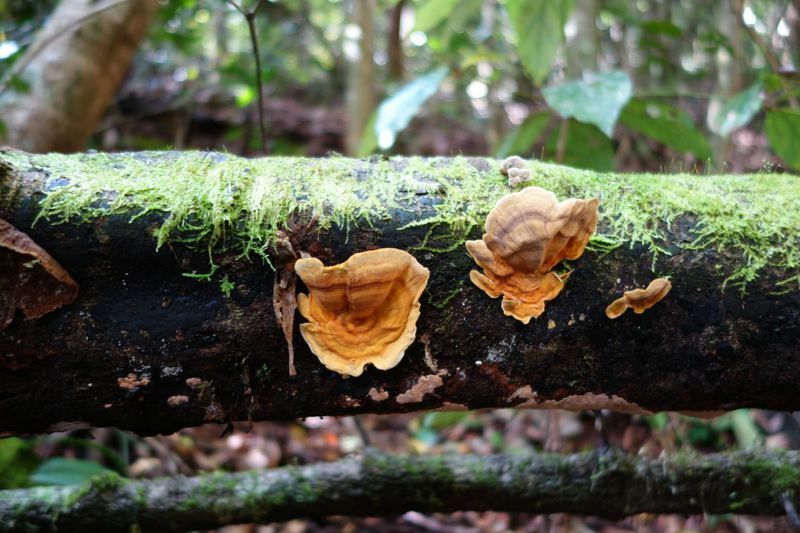 No systematic flora and fauna surveys have yet been conducted on or around Cassowary Crossing. Based on the rainforest types present there should be over 300 plant species and a very broad range of higher altitude Wet Tropics birds, mammals and amphibians. 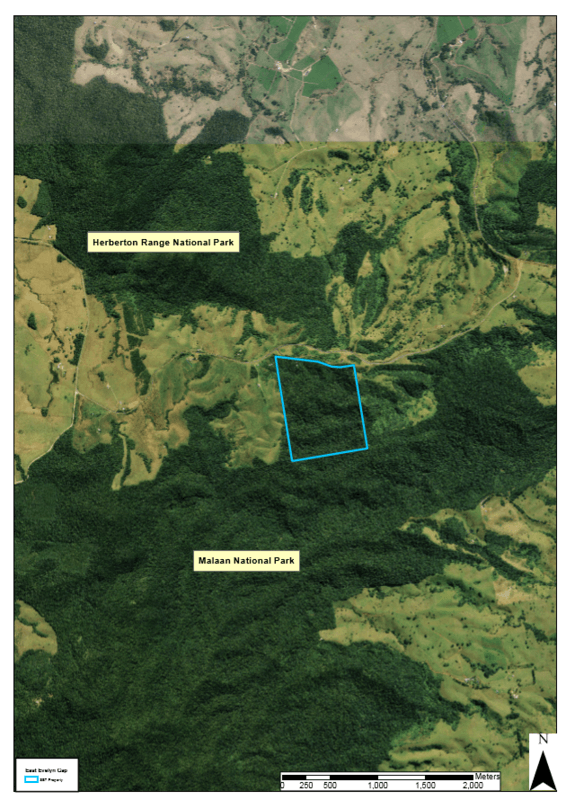 South Endeavour has a series of surveys planned for the property.